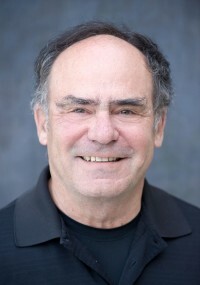 Eddie Orton earned his law degree at the University of California in Berkeley as a member of the Law Review. After serving briefly as a law clerk in the United States Court of Appeals in San Francisco, Orton joined the family company as West Coast Manager and Trader for RSM Company, a domestic and international textile trading company based in North Carolina. For five years he was responsible for trade in Mexico, Italy, Peru and Japan. Under his management, the Oakland office produced an annual turnover of approximately $10 million. As owner of RSM, Orton now serves as vice-chairman of the board. In 1984, Mr. Orton began his real estate investments, specializing in mixed-use industrial rehabilitation development in the San Francisco Bay Area. His real estate partnerships have owned and developed approximately 20 million square feet of property.